Turkey’s National Intelligence Organization (MİT) is collecting intelligence on Turkish dissidents and the outlawed the Kurdistan Workers’ Party (PKK) in Germany, according to the t24 news website. Turkey is among the countries that have increased spying activities in Germany, Germany’s Federal Office for the Protection of the Constitution (BfV) announced. The BfV suggested in a 300-page report that among the countries attending the upcoming G20 summit in Hamburg, Russia, China and Turkey had increased spying activities in Germany. The report said Turkish associations and official representatives were attempting to influence public opinion. German prosecutors filed espionage charges against a Turkish national, identified as Mehmet Fatih S., for spying on Kurdish expatriates at Turkey’s request. Federal prosecutors said that 32-year-old Mehmet Fatih S. had worked for Turkish intelligence since 2013 and was tasked with spying on Kurds in 2015. Arrested in December 2016, Mehmet Fatih S. received a total of 30,000 euros for his services, according to German prosecutors. Tensions have risen between Turkey and Germany over espionage operations in the recent past. 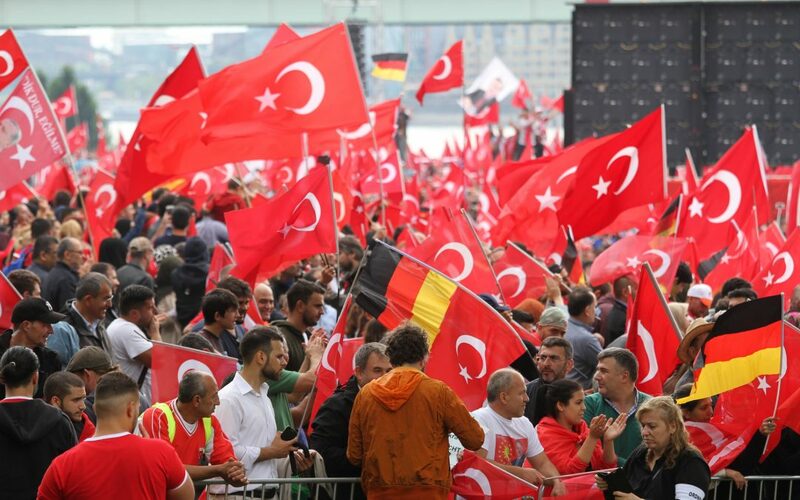 According to an April report in German daily Die Welt, a total of 20 Turkish citizens are facing an investigation on charges of spying on followers of the Gülen movement, which the Turkish government accuses of masterminding a July 15, 2016 coup attempt. This article originally appeared in Turkish Minute on July 4.